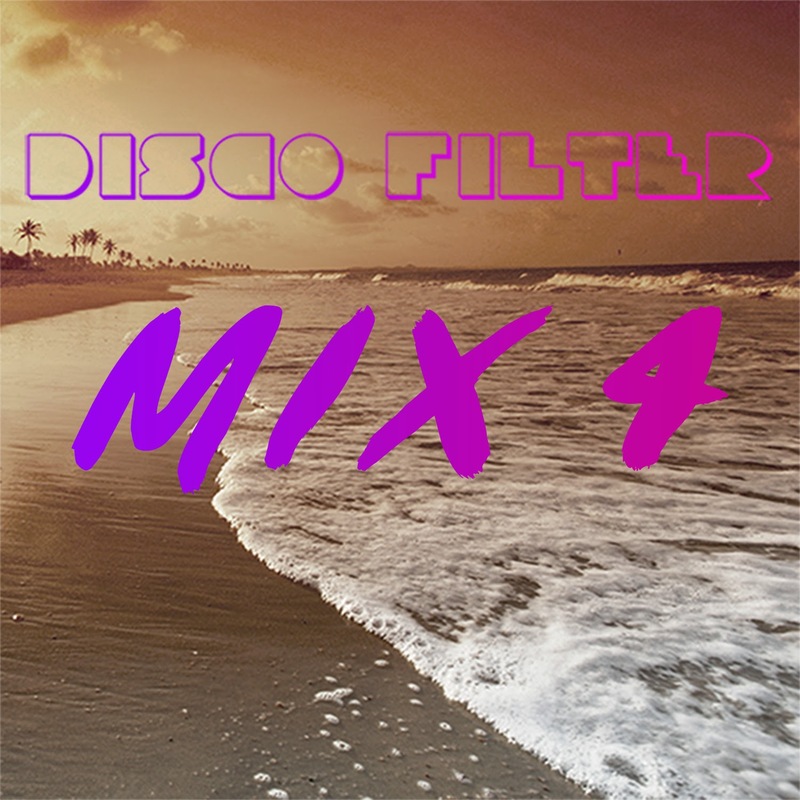 Here's a mix of tracks blogged to Disco Filter over the past few months! Hey there! Thanks for listening and for the kind words of support!